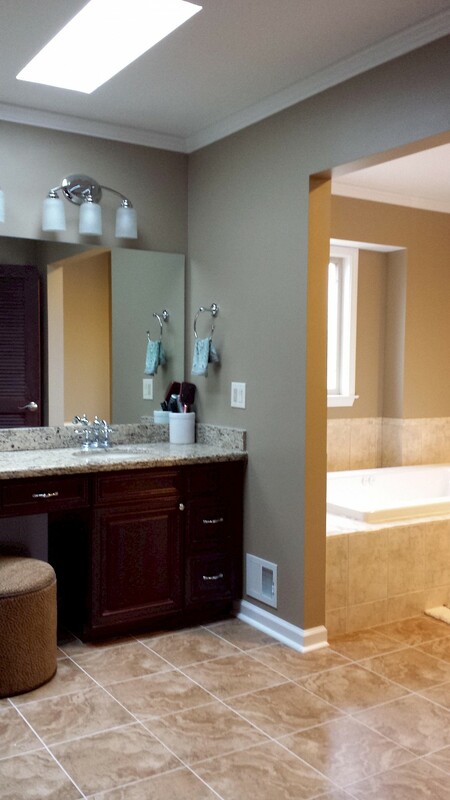 This project in Ann Arbor started with framing, electrical, and plumbing updates, as well as drywall installation. 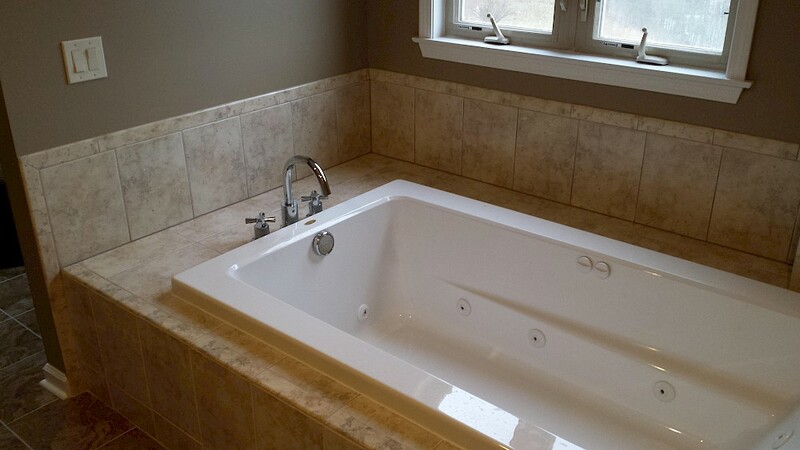 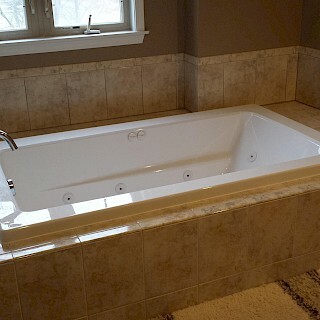 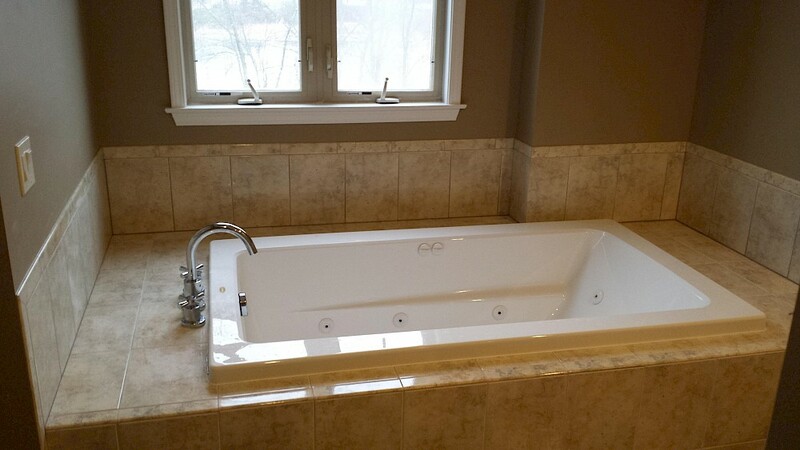 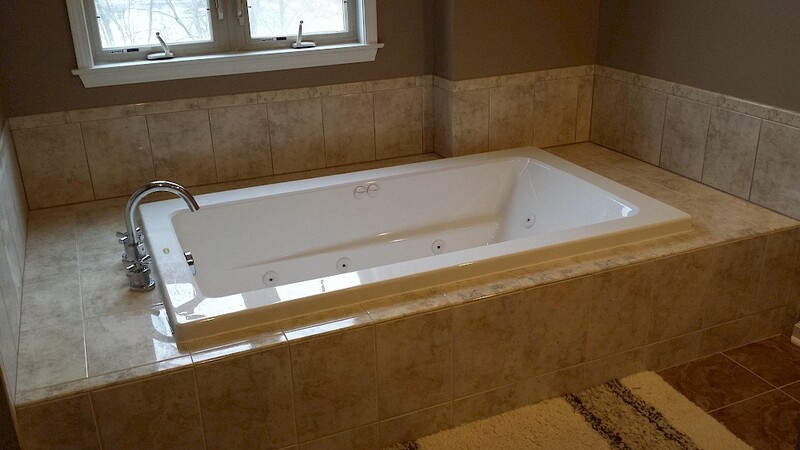 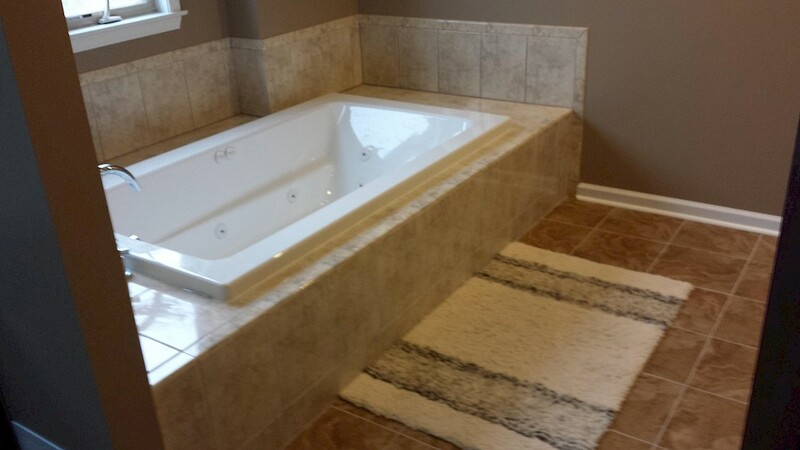 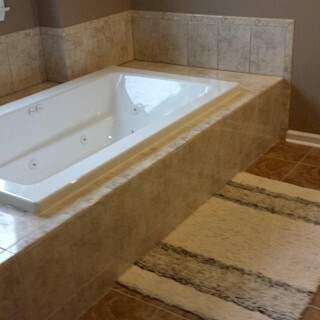 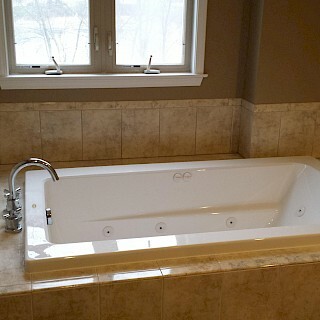 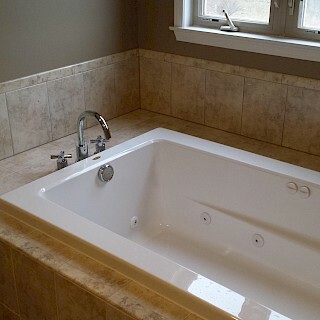 We installed a new jacuzzi tub and built a tiled tub deck around it. 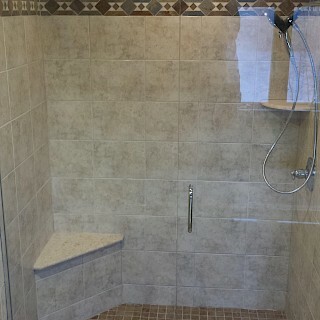 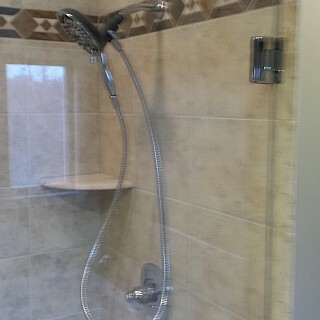 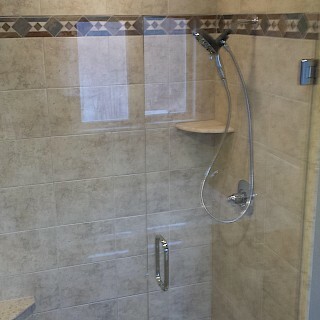 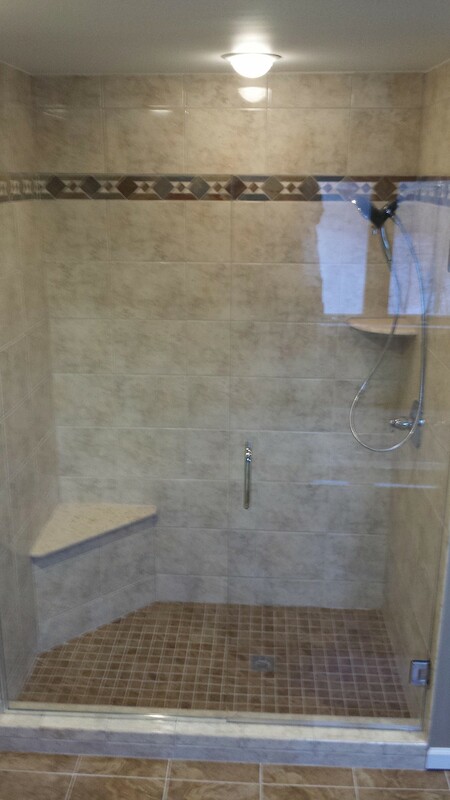 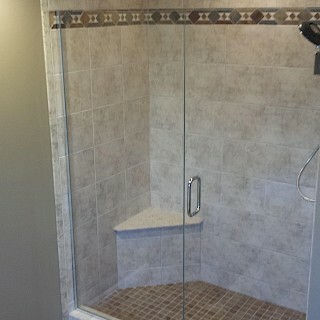 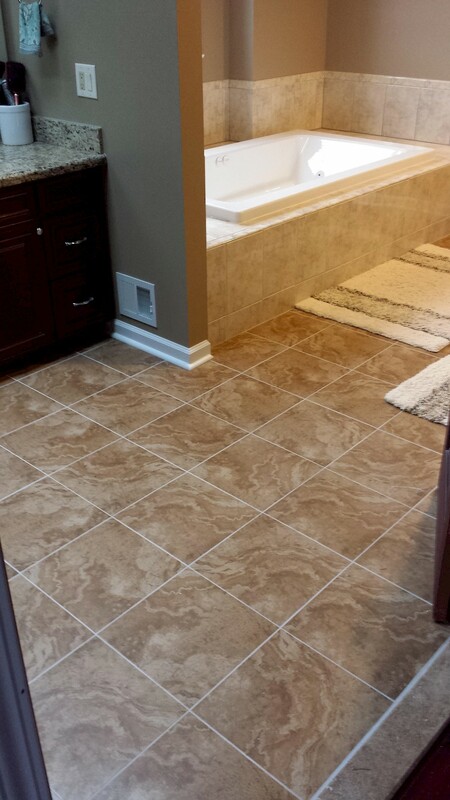 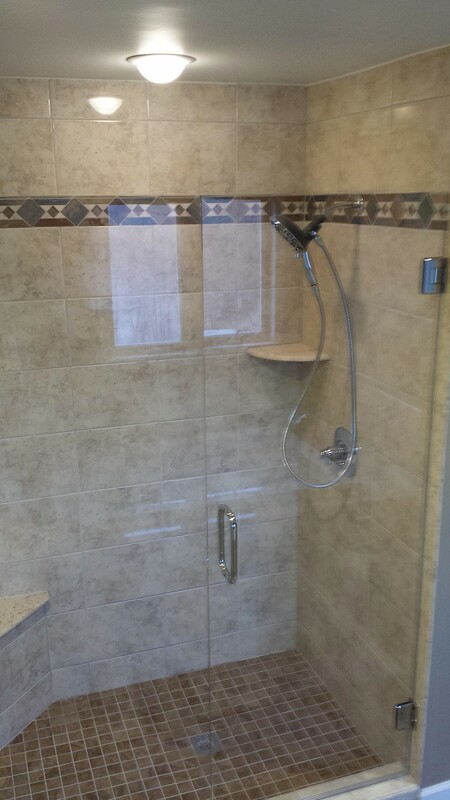 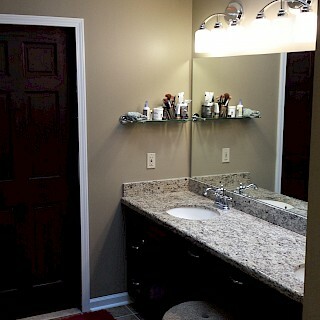 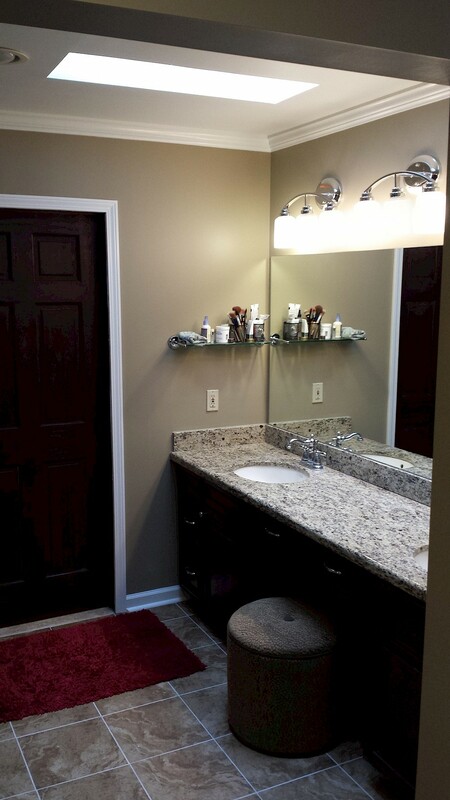 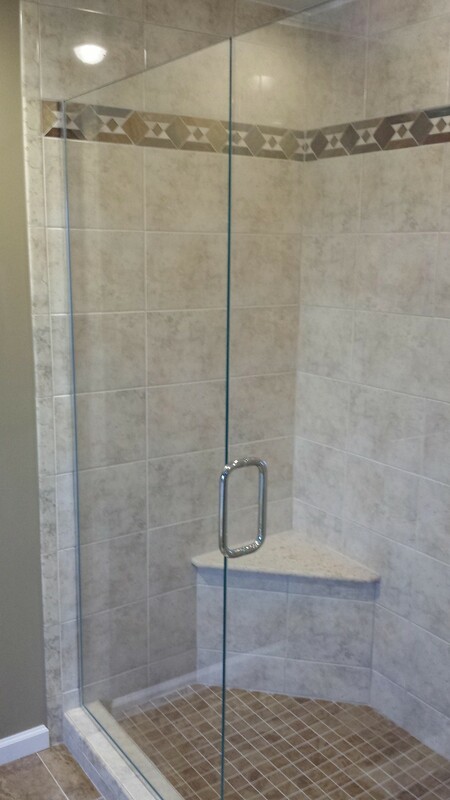 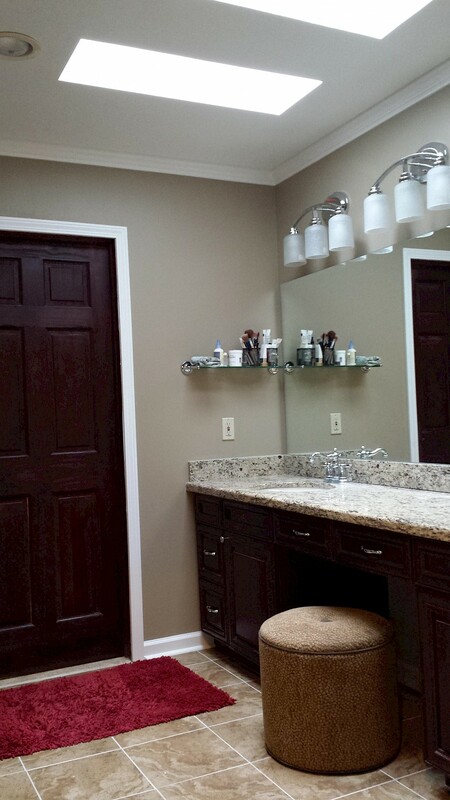 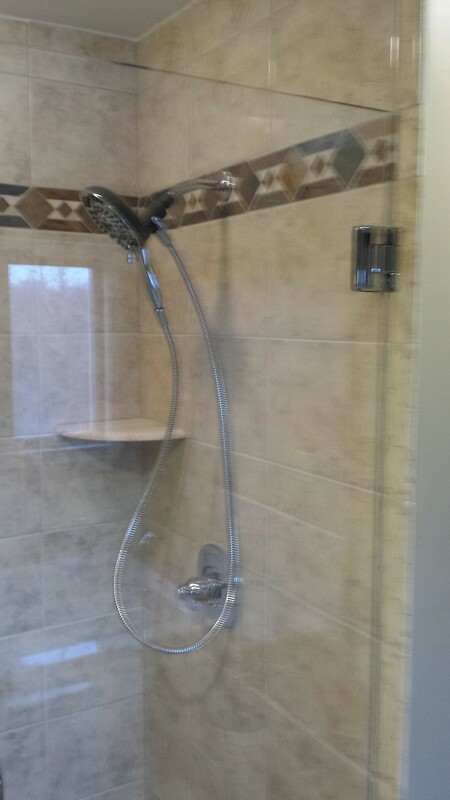 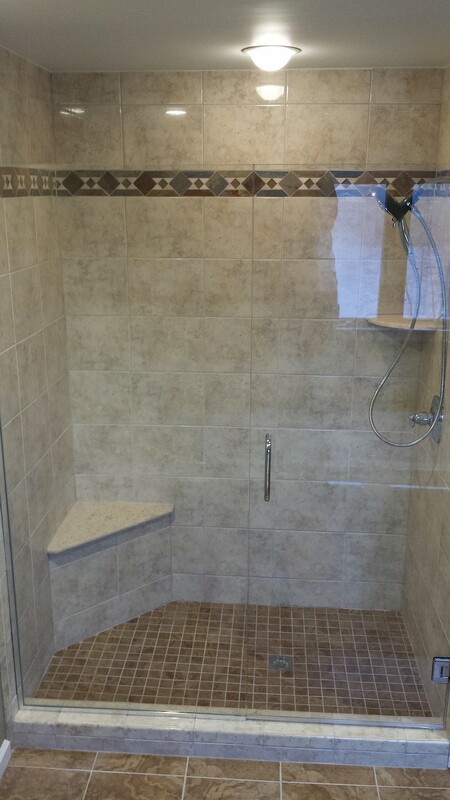 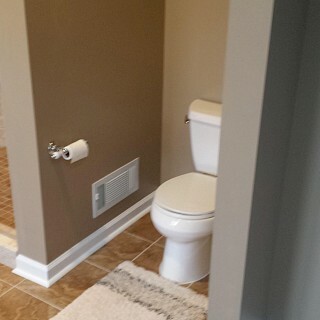 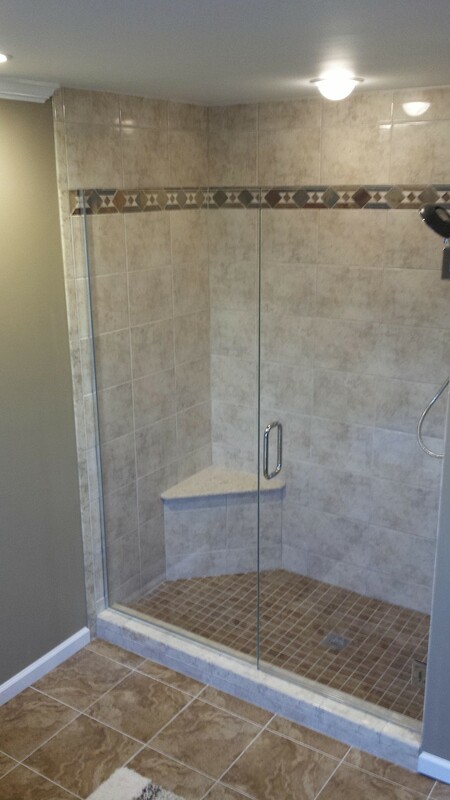 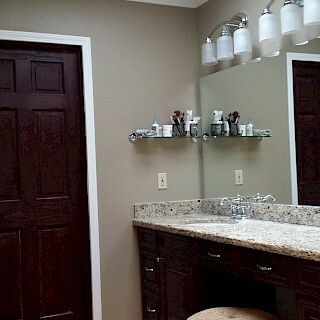 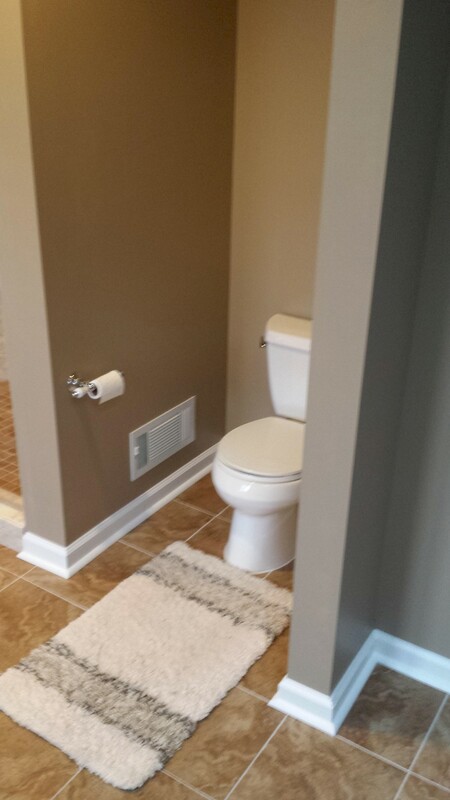 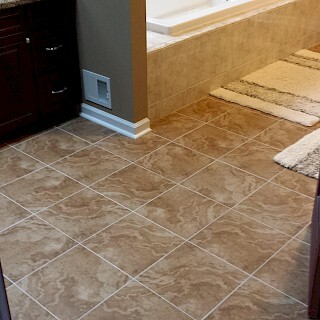 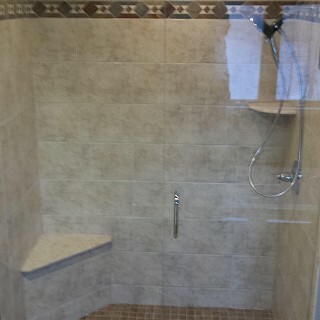 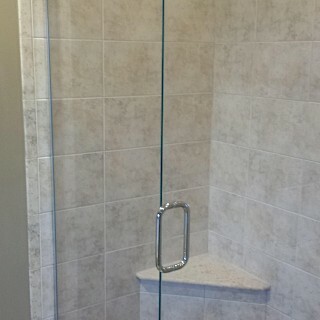 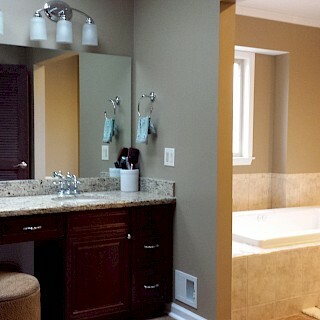 From there we constructed and in installed matching tile for the shower and flooring.